Officer Alex Tedford died after contracting an infection while conducting a prohibition raid. During the raid Officer Tedford fell and tore ligaments in one of his legs. A blood clot and infection formed, causing his death. 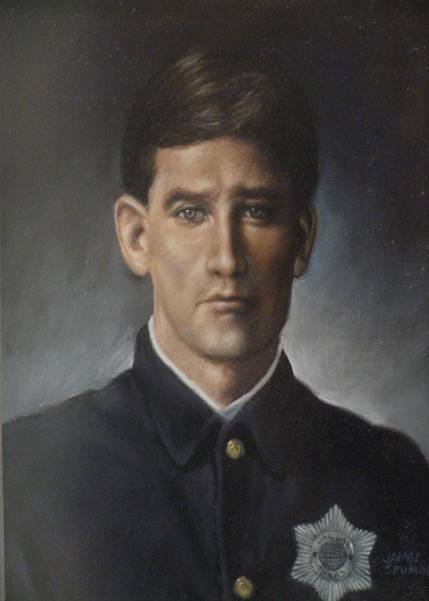 Officer Tedford's brother, T. A. Tedford, was shot and killed in the line of duty 15 years earlier while serving as a member of the Dallas Police Department. Rest in peace Officer Tedford. Was wondering if you were related to football coach Jeff Tedford?